It’s a well-known fact that the majority of SMEs never go near a lawyer for fear of the dreaded ‘taxi meter’. 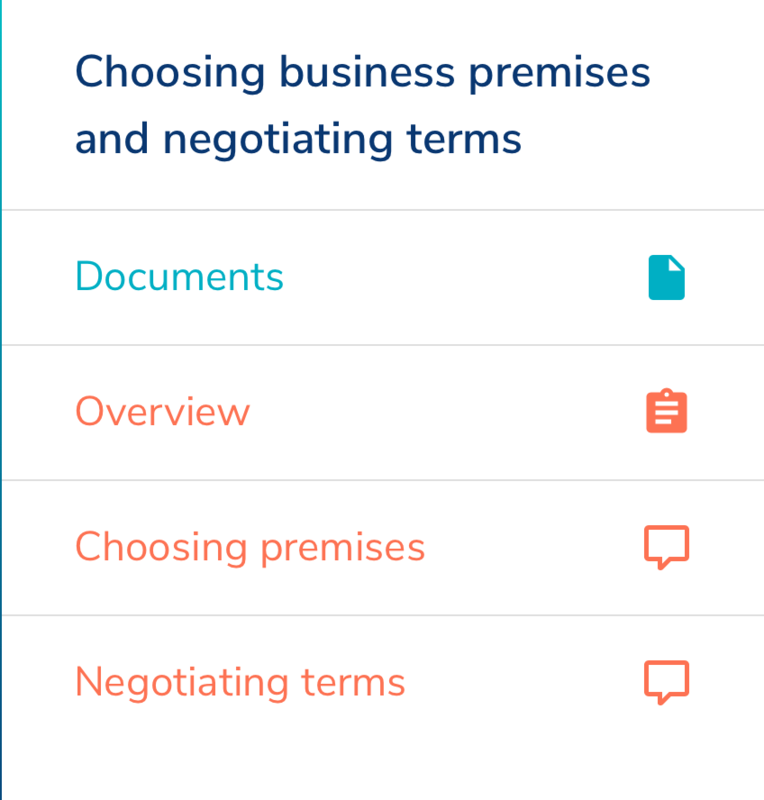 Now, Sparqa Legal is trying to solve that problem with a tech platform that provides not just template documents, but legal guidance on how to handle a variety of issues an SME may face, from how to fire an employee to which contract to use for a new business premises. One could see this as something of an access to justice application, as SMEs need legal help as much as everyone else. In fact, it’s worth noting that SMEs usually employ the vast majority of all people in any country. I.e. the majority of people in the UK, for example, have no connection to legal advice within their place of work. Also, and perhaps most remarkably, a group of British barristers – not usually best known for being techies – are part of the team behind this project. Some of the key people behind Sparqa include: Andrew Thornton, Founder and CEO – a barrister at Erskine Chambers, and also founder & CEO of FromCounsel and Juriosity; Michael Todd QC, Board Advisor – Legal – another barrister and head of Erskine Chambers, he was also former Chair of the Bar of England & Wales; and Mark Paterson, Chair – Previously General Counsel of Orange and Chair of SwiftKey. Richard Brennan, Board Advisor – Commercial & Marketing, part of the founding Executive Management Team of Orange is also onboard. OK, all very nice – a high-powered team indeed. But what does the application actually do? And is it better than the several other template providers on the market such as RocketLawyer and LegalZoom, to name a couple? First thing to say is that this is aimed at SMEs and not the general public. So, in this case that helps, as it has a clear vision of its client base and provides directly to them on the legal issues the team believe SMEs most likely will encounter. That said, apparently some FTSE 100 companies have also signed up as well. 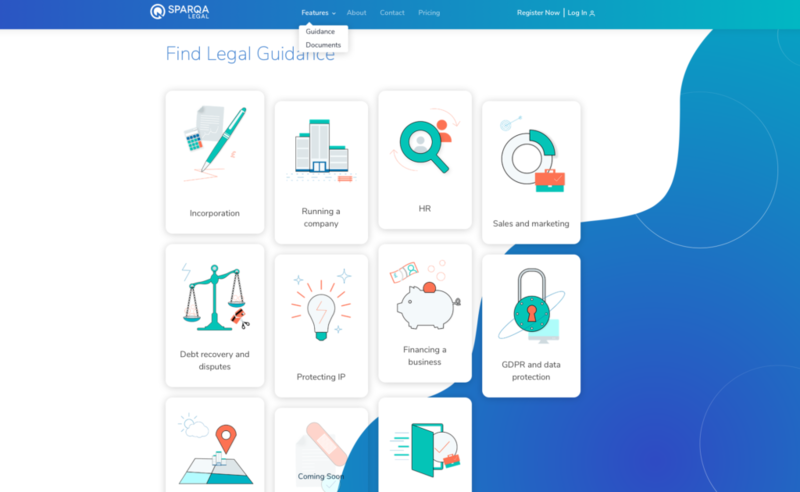 Monthly subscriptions start at £25 – which makes Artificial Lawyer smile at the thought of a FTSE 100 company generating its key legal documents on Sparqa for just £25 ($32) rather than turning to one of the City giants for advice. So, let’s take an example. There are a bunch of categories from IP to GDPR to incorporation to property. Let’s pick property and look at business premises. 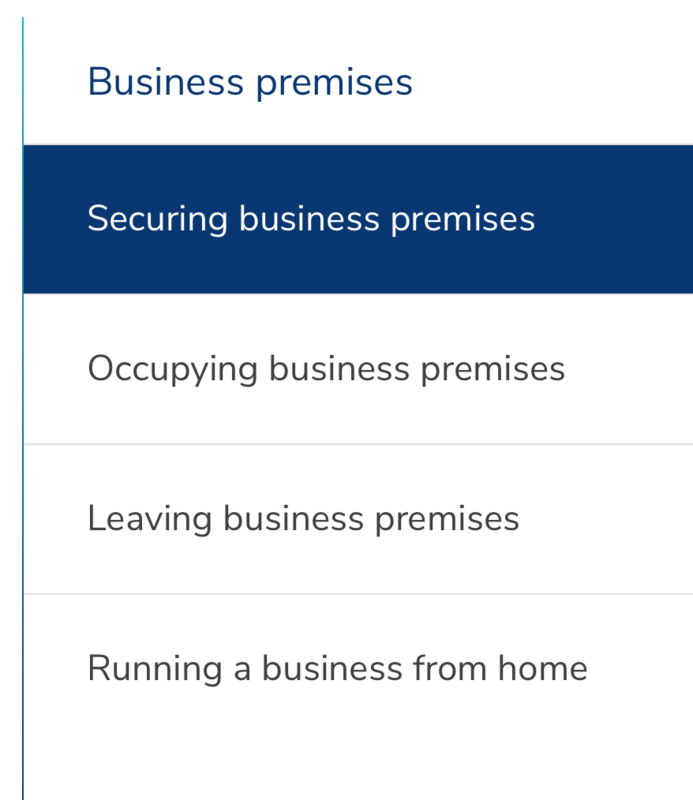 As seen below, you go through a series of dropdown menus, with each step moving you closer to what you need. There are sections that help to provide you with template documents, and there are also sections that provide legal guidance. Is this better than LegalZoom et al…? It certainly has a very smooth and logical flow to the system. It also really gets into the legal nooks and crannies of the legal issues, but just stays on the side of being understandable to a lay person. 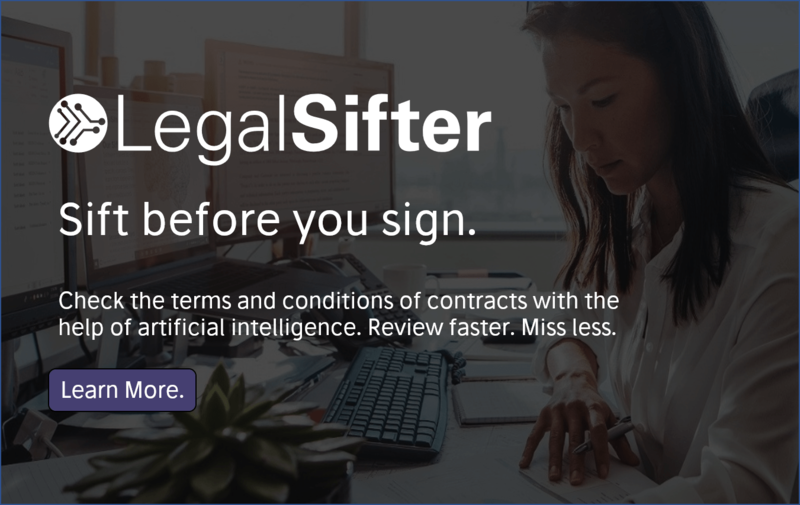 Will this mean SMEs can operate without lawyers? In complex or escalating matters, nope. But, for most day to day issues, this should really help. So, overall, looks good. One point to note, is that for now, this is for England & Wales. So, there you go. Great work by the Sparqa team. One last thought is this: although this would not face scrutiny in the UK for ‘unauthorised practice of law’ (UPL) – given that there is a fairly liberal regime over here, in the US it’s possible that the ‘guidance’ part of this application could land them in hot water with some State Bars. When does guidance become advice? What actually is advice? When does stating the facts as they pertain to you move from just ‘the facts‘ i.e. provision of information, to taking on a client and telling them what to do? Hmmmm….it’s all rather tricky if you live in a place where UPL is a hobby horse for the local Bar. In fact, it’s worth noting that one of the board advisors to the company is a former Chair of the Bar of England & Wales, and you can’t get better bona fides than that in terms of giving you the ‘all clear’ and to not worry about UPL – at least in the UK. Will we ever see a former President of the ABA, or maybe even a retired senior judge, for example, join a similar tech company in the US? 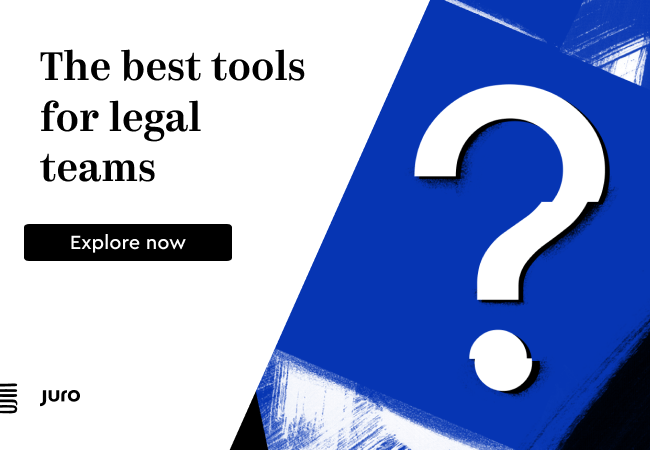 ‘Last year a third of businesses encountered legal issues and 90% of small businesses agreed that traditional law firms didn’t provide them with a cost-effective solution. The way SMEs traditionally access legal services is broken: it’s overpriced, time-consuming, complex and inconvenient. It’s so expensive and ineffective that when experiencing a legal problem, 1 in 10 businesses do absolutely nothing – they just hope it goes away. The other 9 often focus on the amount they spend rather than the quality of the advice. Both have potentially devastating long-term consequences for the business.